Audrey Hepburn, Jackie O, Jane Birkin, Diana Ross, Mia Farrow … the list of ‘60s style icons goes on, so it’s not surprising that the decade’s mod style has returned in full force for F/W 14. We’ve spotted ‘60s revival looks on tons of celebs lately, but these nine fashionable ladies exemplify how to keep the trend modern as opposed to costumey. In other words, Twiggy would be proud. Scroll down to see the looks and shop some swinging ‘60s-inspired items! This sweet and flirty mini dress brings a touch of the ‘60s to date night. Oversized round shades are a glamorous throwback. Try this skirt with flats and a sweater for a gamine look. 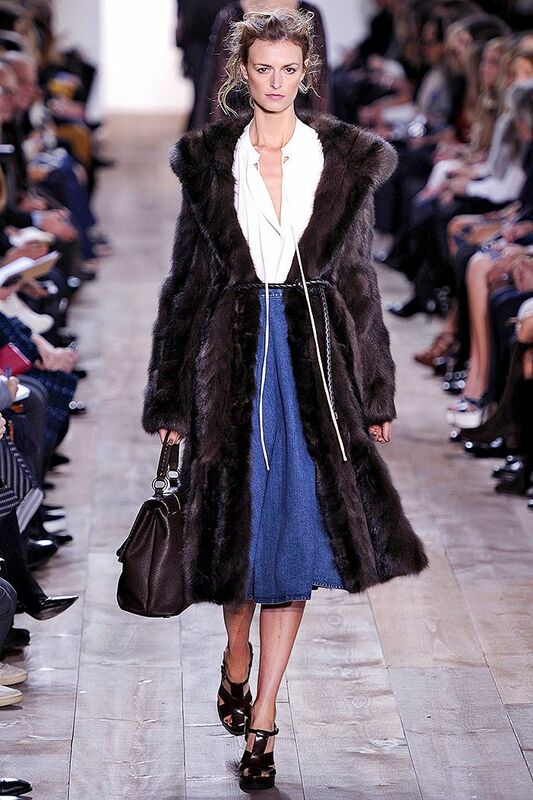 In case you haven’t heard, Chelsea boots are a big deal this fall. Top a black-and-white shift dress off with this statement coat. This structured clutch manages to look modern and retro at once. Channel Jackie O in this polished, structured frock. There’s always room in the closet for a classic, cropped tweed jacket. Another major current trend? Capes! We love this vibrant version. Ease into the trend with a mod two-tone miniskirt. 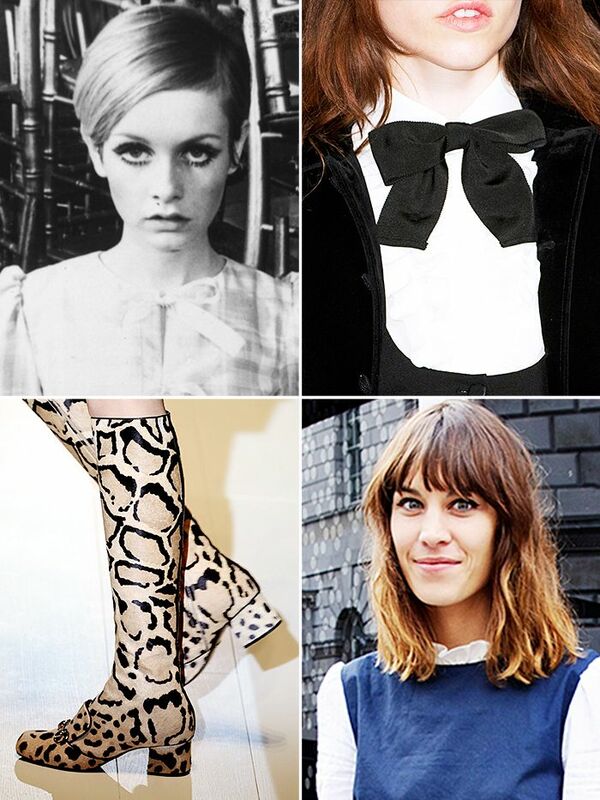 Who is your favourite ‘60s style icon? Tell us in the comments below!